I finished my halloween picture for this year. Click on the image for details. 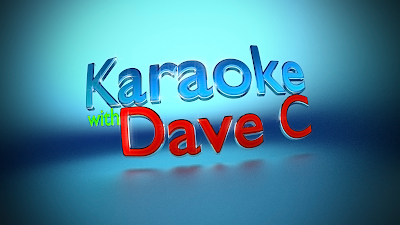 I recently lost a lot of my karaoke equipment due to some people who like to take things that don’t belong to them. One of the items was my work laptop which had some carefully designed wallpapers on it especially for karaoke. I even managed to make one for each regular pub at which I worked. Well, I managed to get up and running quite quickly after the “feel free to smash up my car and take what isn’t yours” event but only now have I got round to creating a new wallpaper. 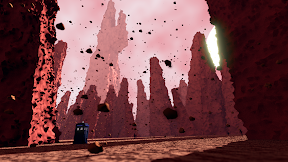 I made it using Blender, rendered it using Cycles and added vignette and glow with Photoshop. I had a friend of mine (Gerry Driver) take some photographs at a recent gig. And very good they are too. I decided to take one of them as a reference image and paint a little profile pic for myself. I used ArtRage Studio 3.5 and my Wacom Intuos4. Took around 20 minutes. See the previous post for the before shot, which is basically the same scene but 6 years earlier. I call it “Mortar, Pestle and Glass.” I’d rather have called it “First and Last Ingredients for a Recipe for Disaster” but it’s too long. 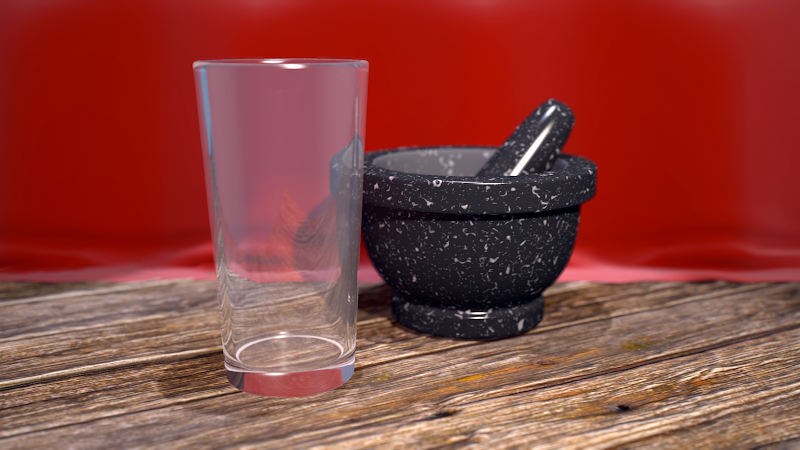 Mortar and Pestle was one of the first images I ever created with Blender. For those that don’t know, Blender is an absolutely free 3D creation suite. It does pretty much everything you could want as a 3D artist. This image shows just how little I knew when I first started. There are a lot of things on there that I would know not to do now from the awful blue starry background to the ridges at the end of the pestle. After having made my little elephant at the beginning of this week, and texturing him, I’ve gone that one step further and maede an animation of him. Ok, it’s a little amateurish and basic and not actually very good. But I didn’t spend a huge amount of time on it and (shock) I didn’t watch any videos of elephants walking for reference. Here’s a cute little elephant character I made using my favourite 3D package, Blender, in a moment of inspiration. 3DMagix and IllusionMage, scam or open source leeches? If you are interested in 3D, DON’T buy these products. 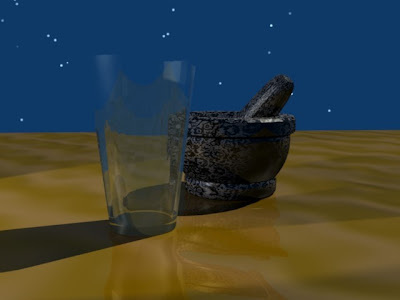 3DMagix and IllusionMage are nothing more than Blender under a different name. And Blender, my friends, is as free as free can be. 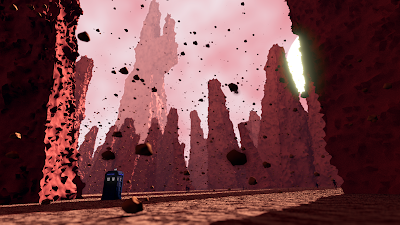 Made this as part of a speed modelling challenge over on deviant art.